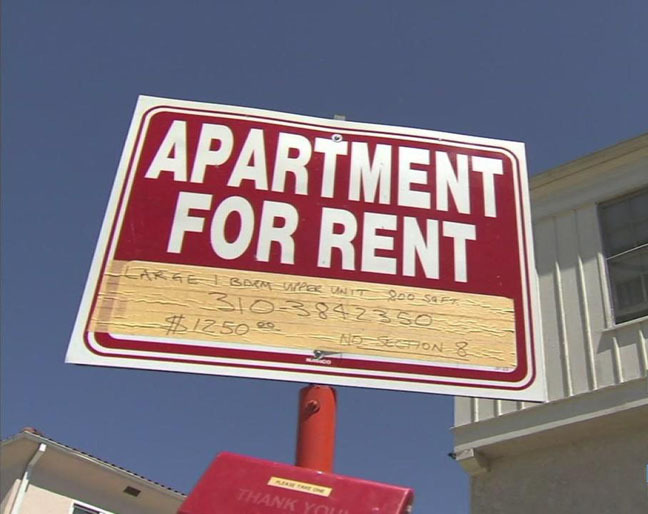 At least 2,200 homeless people in the Los Angeles area are unable to find apartments to rent even though they’ve received federal rent vouchers, it was reported this week. With more than 35,000 people sleeping on sidewalks and in alleys, underpasses and riverbeds, the city and county are leaning on rent subsidies for private landlords to bring quick relief to homeless people while elected officials struggle to fund a $1.87 billion construction program, the Los Angeles Times reported. But in the last two years, rents have soared far above baseline federal voucher caps — $1,150 for a one-bedroom apartment and $1,500 for two-bedroom units. And with the county's rental vacancy rate at a scant 2.7 percent, voucher holders are tripping over one another in fruitless apartment hunts lasting months, according to the newspaper. The city and county are trying to lure more landlords into taking vouchers with financial incentives to sweeten the deal. The city has set aside $5 million, and the county $3 million, to cover security deposits and first and last month’s rent, set up damage funds and pay initial water and power bills for formerly homeless voucher holders, The Times reported. Some local governments also pay for $1,000 holding fees to tide over landlords while inspections and approvals are underway. And a new program in Santa Monica offers a $5,000 signing bonus to landlords who rent to voucher holders. But some landlords fear formerly homeless tenants will cause trouble or fall behind on rent, The times reported. The federal government is also stepping in to ease the voucher housing shortage, The Times reported. The U.S. Department of Veteran Affairs covers move-in costs for veterans, and the Department of Housing and Urban Development plans to set rent caps by ZIP Code instead of metropolitan area, bringing allowable lease payments more in line “with reality,” spokesman Ed Cabrera told the newspaper.